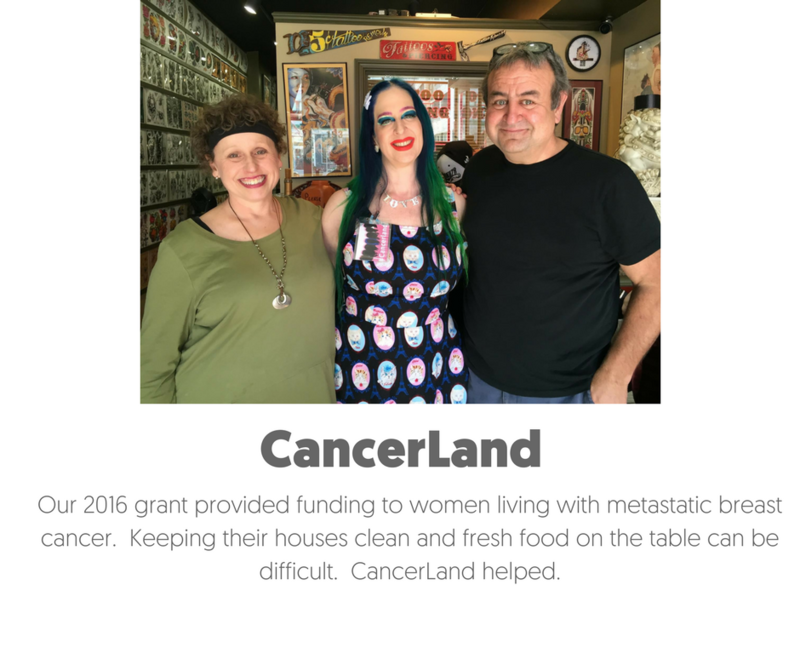 A story of how laughter has funded expenses for families with breast cancer. 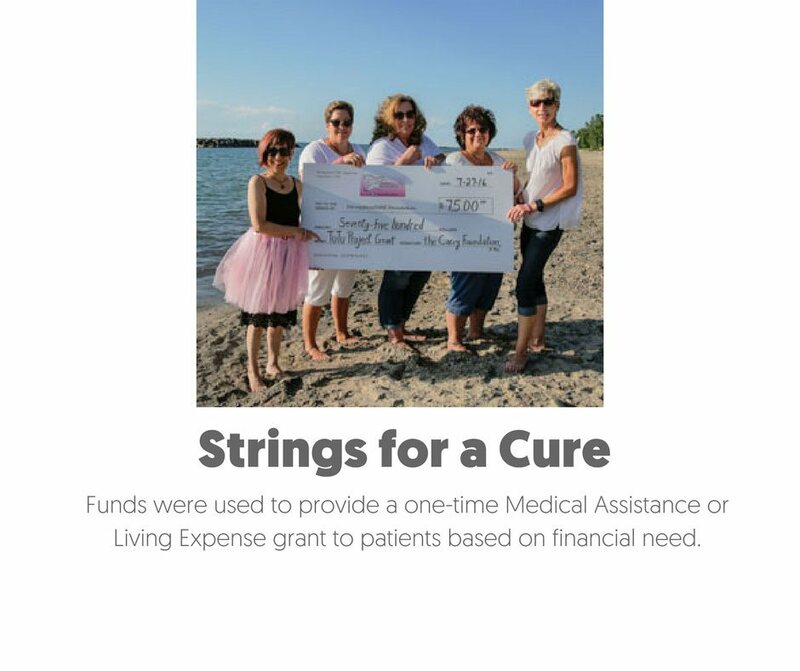 Our non-profit provides funding for expenses not covered by insurance for breast cancer patients. 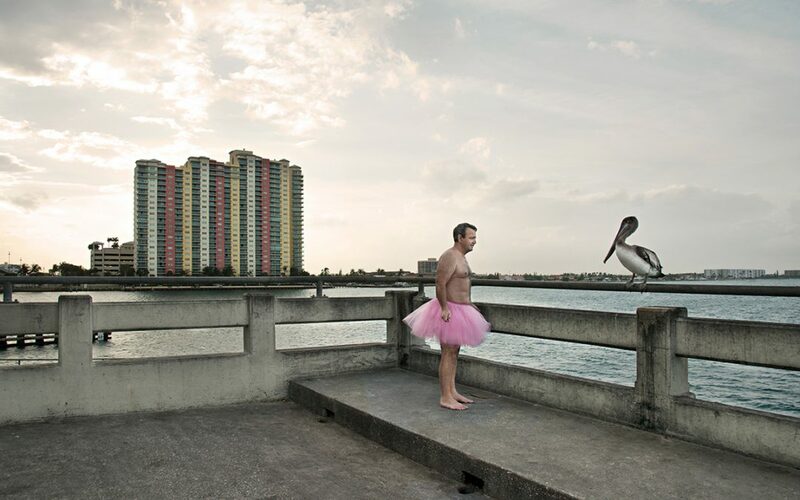 The Tutu Project. Bringing cheer and support to breast cancer patients every day. 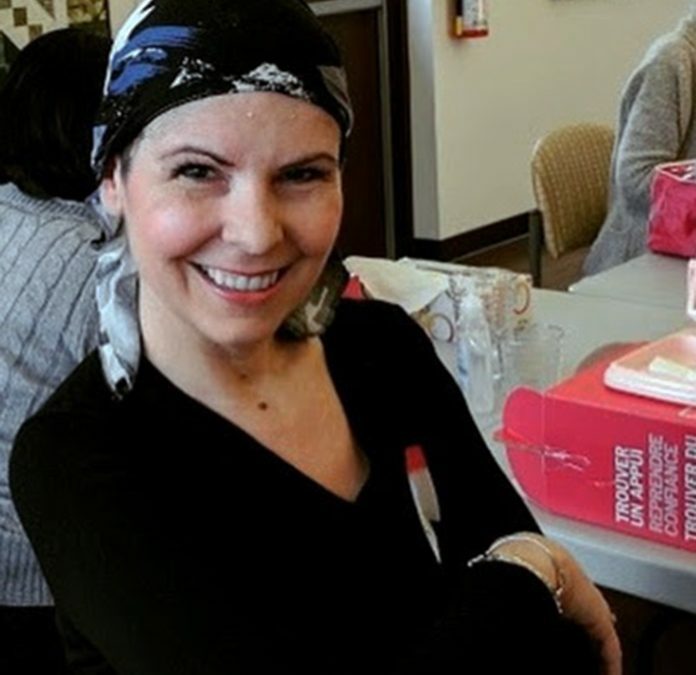 A ride to chemo. Child care. Food in the fridge. A mortgage payment. 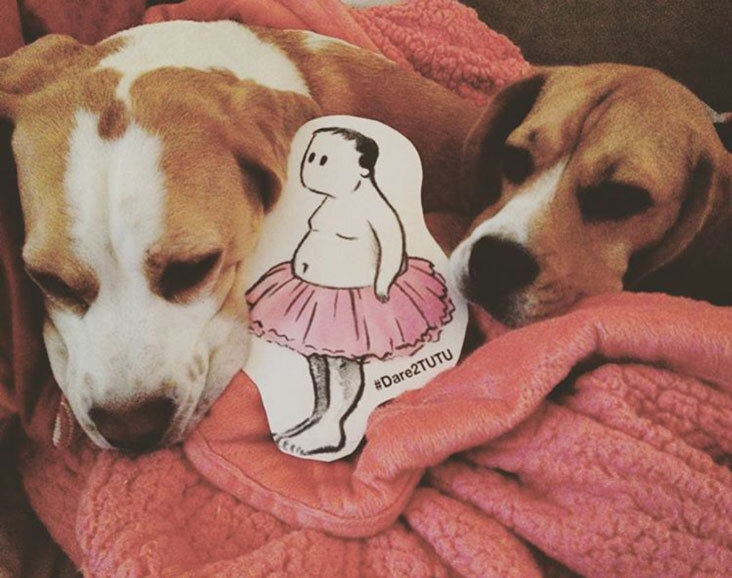 The Tutu Project helps people with breast cancer get through their day with support for all those things that cancer doesn’t care about. All the everyday stuff that suddenly becomes unaffordable – even for people with insurance. And when it seems like getting through the day feels impossible we’re there with a little emotional support too. We distribute our donations to breast cancer non-profits that help us directly impact patients. Our breast cancer foundation helps cover daily expenses and services not normally covered by insurance. Read more about the impact we make by partnering with these amazing Breast Cancer Allies. Let’s work together! Are you a person that can drive others to act? Then come check out the ways that we can work together to fundraise, volunteer or send some cheer to breast cancer patients when they need it most. WHICH IMAGES DO YOU RELATE WITH? 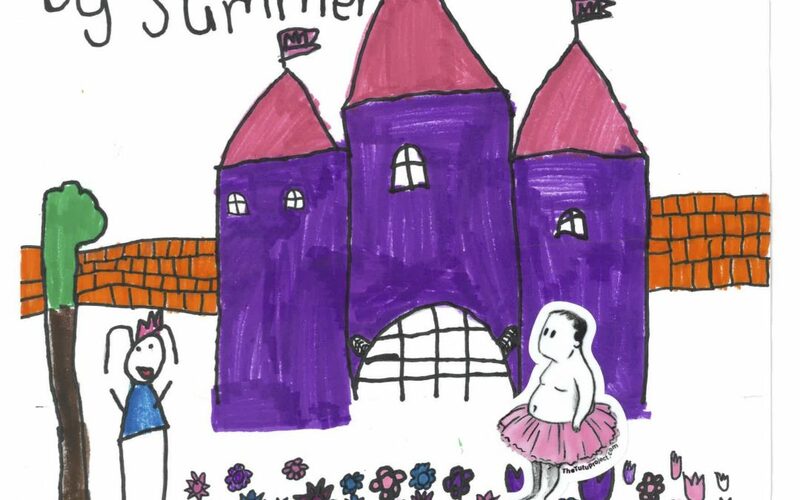 Show your support for breast cancer patients by displaying this Signed Limited Edition print in your home, office, school, cancer center or hospital hall. Every purchase made through our project donates 100% of net proceeds to the Carey Foundation, our breast cancer non-profit organization. We are eternally grateful to our Major Sponsors and all of our supporting Companies that Care. We’ve corralled living with breast cancer stories and recent articles that might be helpful from around the web. Get educated, inspired or heck, just use us our blog as a good way to pass the time.